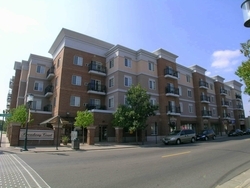 Call 952-492-3406 to schedule a tour today! Call 651-426-7960 to schedule a tour today! 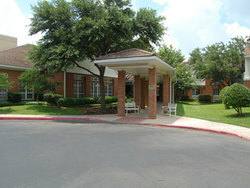 Our assisted Living communities provide additional support services and personal care for our residents when needed. Call (972) 418-1400 to schedule a tour today. Our Memory Care program is designed to meet the dynamic needs of families and seniors dealing with memory care diseases. Call to schedule your visit today! (972) 418-1400. 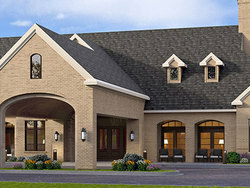 Live the good life at Briarview your individualized freedom and comfort mean everything to us. Schedule a visit today by calling (972-418-1400. Call 763-533-8230 to schedule a tour today! We offer sophisticated care and convenience also balance assistance with independence, call 210-538-3341 to schedule a tour.